David advises large companies as they achieve their property goals. His multifaceted understanding of the real estate market extends to acquisitions and dispositions, campus planning and development, complex financing transactions, facilities management, construction contracting, construction administration and leasing. He also represents lenders in commercial real estate, agricultural and asset-based loans. Counseling a Fortune 500 company in the planning, site acquisition, assembly, financing and development of an 80-acre corporate headquarters campus in Colorado. Advising on a $120 million synthetic lease transaction involving multiple properties in six states for a Fortune 250 company. Representing a multinational company with a real estate transaction in the sale of a $675 million wireless communications company. David is the city attorney for Bridgeton, Mo., and also represents municipalities and developers in all aspects of municipal law, including planning, zoning, financing and development incentives. 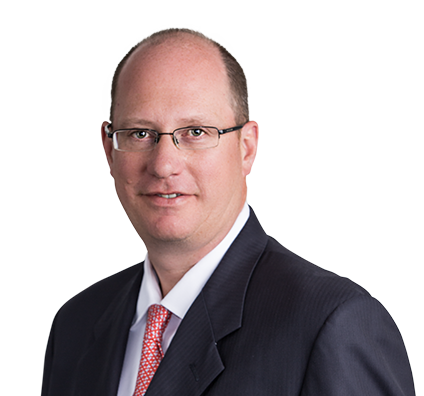 He also is counsel to the Saint Louis Art Museum and regularly represents museums, collectors and not-for-profit organizations in all aspects of art law. Represented a Fortune 500 company in the planning, site acquisition, assembly, financing and development of an 80-acre corporate headquarters campus in Colorado. Counseled a Fortune500 company in a $120 million synthetic lease transaction involving multiple properties in six states. Advised multinational company with respect to the real estate aspects of the $675 million sale of a wireless communications company. Represented one of America's leading producers of coal in the financing and purchase of a 32,700-acre coal mine in Illinois. Represented a Fortune500 company in the preparation and negotiation of a property management contract for its world headquarters campus in Missouri. Advised Missouri municipality in connection with a $25 million retail redevelopment involving tax increment financing. Represented the developer of Citygarden, a $40 million sculpture garden and public park in downtown St. Louis, Mo., including negotiation and preparation of the initial cooperation agreement with the city; acquisition of the necessary public approvals; and the negotiation of design, landscaping and construction contracts and facilities agreements. Representation of a major art museum in all aspects of the $120 million expansion of its facility in St. Louis, Mo., including project planning, negotiation of design and construction contracts, public financing and assistance in construction and administration. Counsel for purchaser of an important painting by Edgar Degas from a French dealer. Represented art collectors in connection with cultural patrimony claims alleged by foreign governments regarding antiquities.